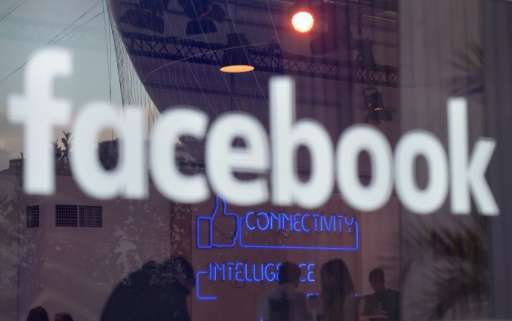 Facebook, Twitter and news organizations including Agence France-Presse have joined a coalition of media and technology groups seeking to filter out online misinformation and improve news quality on social networks. And so begins the age of global censorship by the people who are supposed to fight censorship wherever they see it. These companies listed are blatantly anti-conservative. But conservatives will fight and show them for what they actually are.